Nowadays most ship gangways manufacturers choose aluminum alloy to make gangways, and 5083 shipbuilding aluminum plate is the widely used material for marine gangways manufacturing. 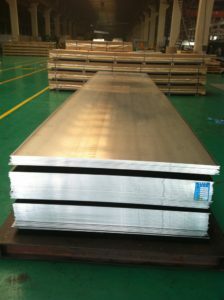 Haomei Aluminum is a famous 5083 marine aluminum plate manufacturer in China. 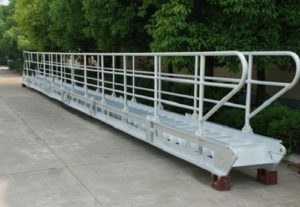 We provide high-quality 5083 marine aluminum plate products for gangways. We have customers all over the world and have received good reputation.